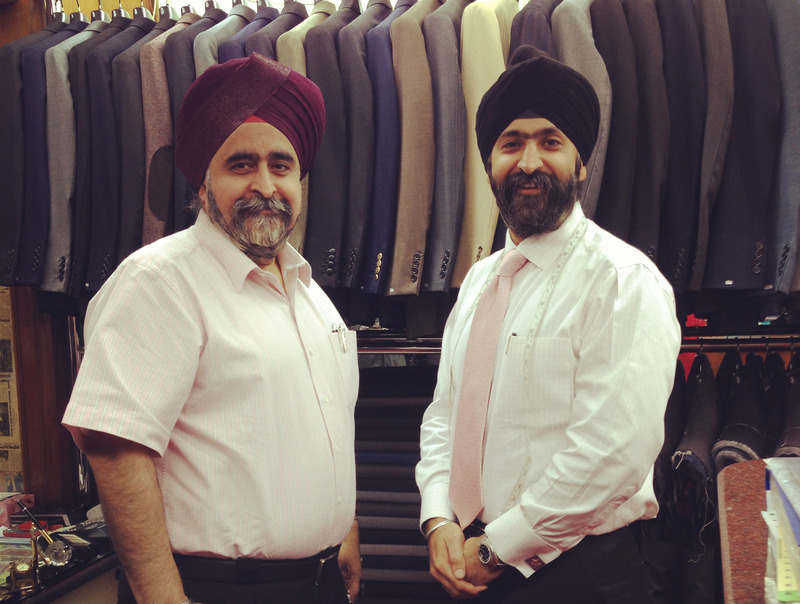 The stylish designs and attentive service at Rajawongse Clothier, a custom tailor, are sure to impress. 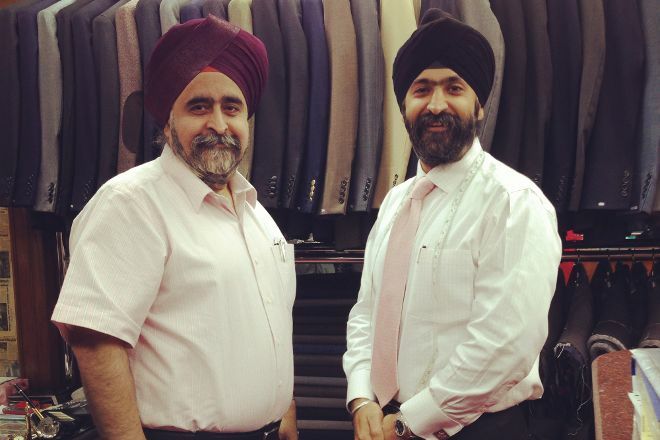 The father and son team have over 30 years of experience making suits for an array of customers, with a steady stream of politicians, diplomats, tourists, and expats heading through the glass doors of their simply displayed store each day. Enjoy a fitting session and choose from a wide range of materials for a shirt, suit, or pair of trousers custom-made for you. Once they have your measurements, you can order subsequent items online and have them shipped anywhere in the world. Quickly create a custom-made itinerary for Bangkok using our trip planner. Great store with great staff. Jesse and Victor know what they’re doing. The other staff work very efficiently. The selection of fabric is good. My suit fits perfectly. If you’re traveling around like me, they can ship the suit to your house back home. I only wish the store itself was bigger. When they get busy there is no where to sit and you’re constantly dodging other clients.